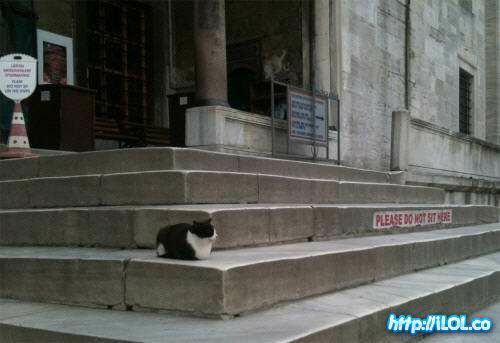 Of course, a kitty would be the one to buck the rules. Isn't that what we love about them? Well, at least one of the things! 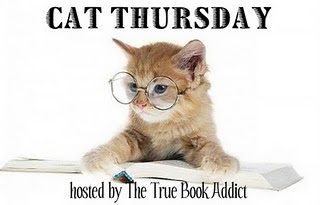 I am planning on sending you some titles for your Comfortable books challenge. Just hope I don't forget! Now these are books that we consider a comforting read, right? Can they be favorites that we've read only once and/or books we've read more than once? Took me a few seconds to get it...then I was laughing out loud!